Checkout our buyback dates & times! 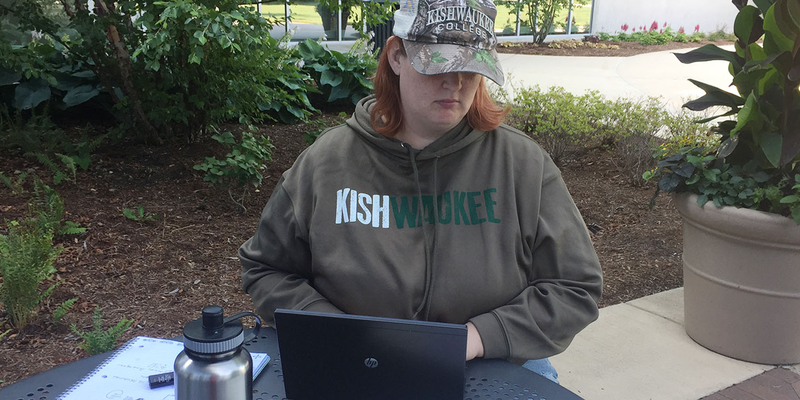 Check out our latest stock of Kishwaukee College apparel! 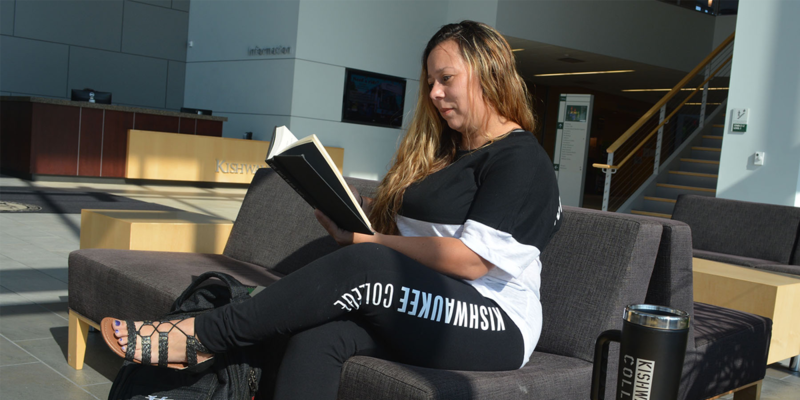 Kishwaukee College Bookstore online is your place for Kishwaukee College textbooks, gear and supplies. Buy used and new textbooks, find Kishwaukee College gear, and purchase gifts - ALL ONLINE! Spring 2019 Textbook Buyback will be held May 6th - May 17th. By buying from The Campus Store, you get the right book, instant pick-up, and easy returns. Watch out for international and instructor editions from Amazon and Half! These editions are not legal for resale and not eligible for buyback at the end of the term. For your convenience, online prices include estimated shipping costs. Do you have an old electronic device? Want to try and get some money out of it? Go to https://kishwaukeecollege.tradeitin.net/. Follow the steps, walk away with money. It's that easy! Please see a bookstore associate with questions!